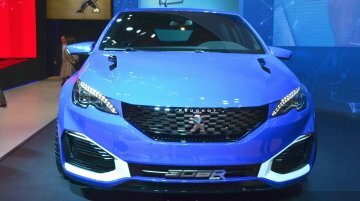 French car maker Peugeot has unveiled the 308 R Hybrid at Auto Shanghai 2015. According to the company, it is the "ultimate 308" and a high performance hatchback with a hybrid heart. Design wise, the.. The Nissan Lannia has made its debut at Auto Shanghai 2015. 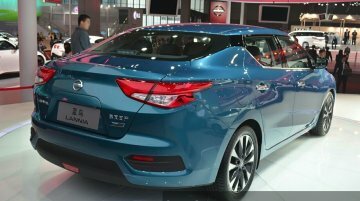 Based around a concept that was showcased last year, the Nissan Lannia is a really stylish mid-size sedan. It is the brainchild of Nissan.. The Suzuki iM-4 made its Chinese debut at Auto Shanghai 2015 today, following its world premiere in Geneva last month. 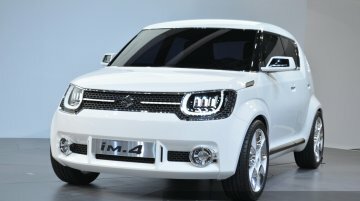 The iM-4 Concept is based on an all-new platform which would underpin more future..
Will be placed above the Swift. Suzuki had the iK-2 on display at the 2015 Shanghai International Auto Show. 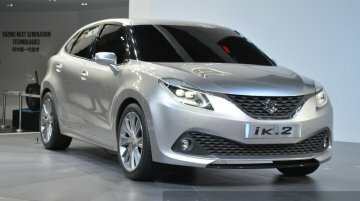 The concept hatchback, which is a forerunner to the Maruti YRA, was first showcased in.. 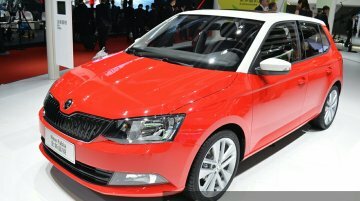 The redesigned Skoda Fabia, that premiered globally at the Paris Motor Show 2014, is now available in the Chinese market with prices starting at ¥69,900 (INR 7.05 lakhs). At the launch, the car is bei..
Key features are 60 mm longer wheelbase and exposed spare wheel. 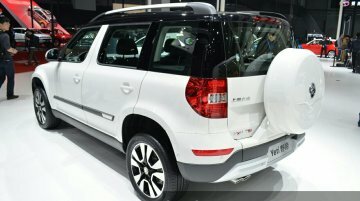 The Skoda Yeti LWB is showcased once again at Auto Shanghai 2015. The long wheelbase version of the China-specific Skoda Yeti.. Exclusive to China. The Audi A6 L e-tron has been unveiled at the 2015 Shanghai Auto Show. 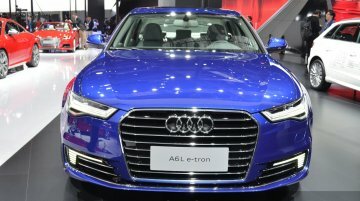 Given the fact that it is an ‘e-tron’ version, this new Audi A6 L uses a hybrid powertrain that is more..